One bill passed by the 5th Territorial Legislature, House Bill 30, allowed only women to vote on whether females should be required to serve as jurors. The law called for the question to be placed on the ballot for the next general election. The Governor vetoed the bill but his veto was overturned by the Legislature. Although at that time not many women were exercising their right to vote, the majority approved the measure. Appointed a Territorial Mine Inspector. Albert Einstein wins the Nobel Prize in physics (1921). Warren G. Harding takes office as the 29th President of the United States. The Unknown Solder is buried in Arlington, Virginia, to represent and honor all the unknown U.S. dead from World War I (1921). 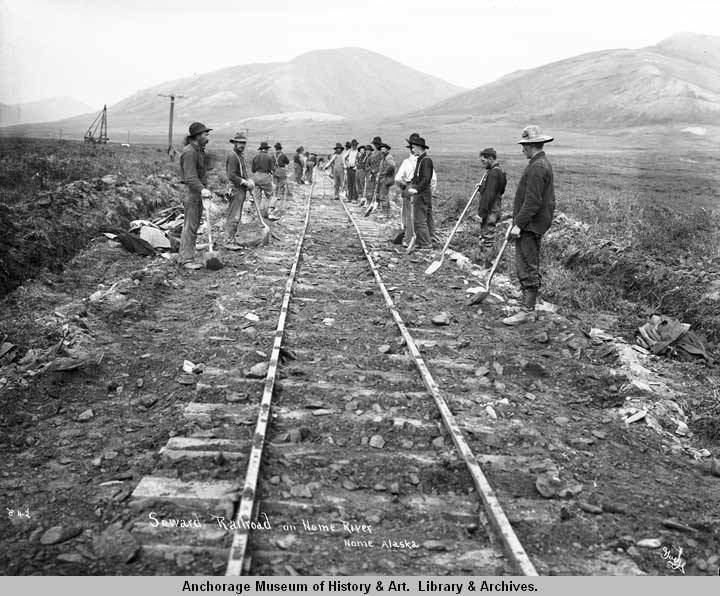 In 1922, the Alaska Agricultural College and School of Mines opens near Fairbanks with six students, one building, and an annual budget of $30,000. It later becomes the University of Alaska. The Soviet States merge into the U.S.S.R (1922).